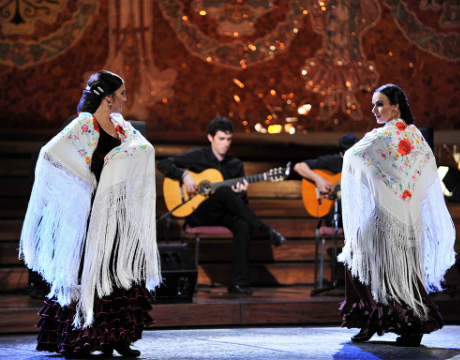 The Gran Gala Flamenco is held within the Palau de la Música Catalana in the Sala Gran (Main Hall), referred to by many as one of the most beautiful concert halls in the world. 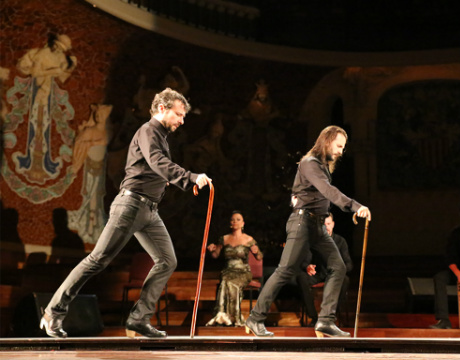 The Palau de la Música Catalana (Palace of Catalan Music) is the work of architect Lluís Domènech i Montaner, and considered to be one of the best examples of modernista style of Catalan architecture. 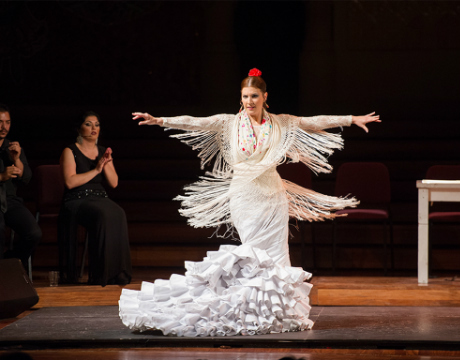 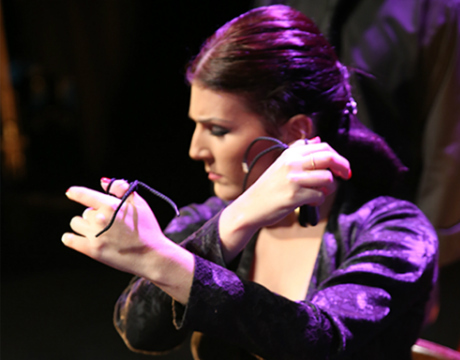 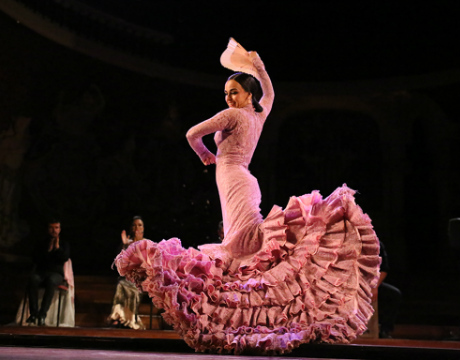 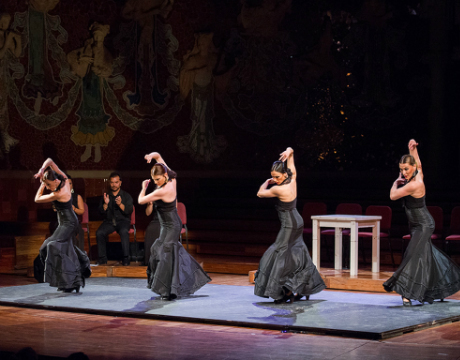 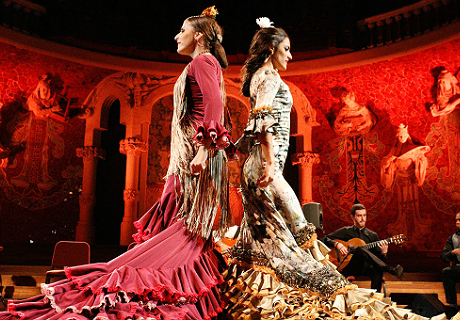 The theater hosts the flamenco show Gran Gala Flamenco on a seasonal basis. 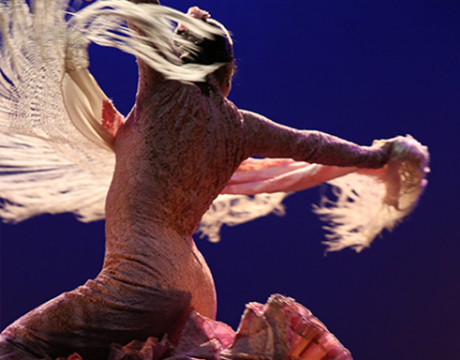 Tickets to the show are available in three categories: VIP area (stalls), Category A (first floor) and Category B (second floor).